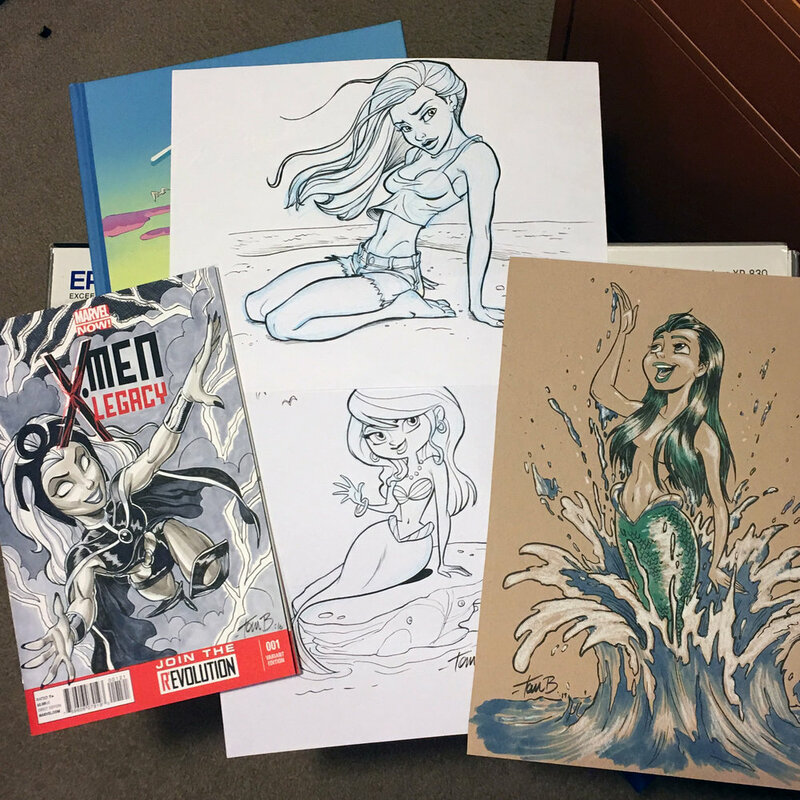 Four "lady" pieces with Art of Tom Bancroft books- FOR SALE now! Four lovely ladies are for sale right now in my gallery. Each one comes with a signed, color, hardcover Art of Tom Bancroft book! Domestic shipping only! These will go fast so hit the "STORE" button and happy shopping!